Returning to working after having a baby is a challenge! 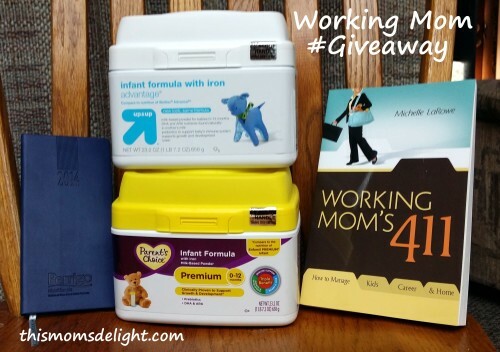 Read 7 Tips for Returning to Work After Baby to become eligible for a fantastic giveaway. Perrigo Nutritionals is the largest supplier of Store Brand Infant Formulas in the world and one of the largest manufacturers of nutrition products for the store brand market in the United States including Infant Formulas, Pediatric Drinks, Toddler Foods and Vitamin & Mineral Supplements. Perrigo Nutritionals Store Brand Infant Formulas are produced in the U.S.A. in FDA-inspected, ISO 9001:2008-certified facilities that have been producing formulas for more than 30 years in strict compliance with good manufacturing practices (GMP). You can take a video tour of their infant formula plant in northern Vermont. 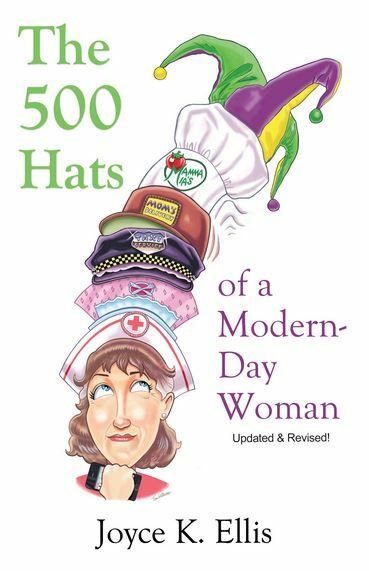 The Perrigo Nutritionals product, information and two gift packs have been provided by Perrigo Nutritionals. (I gave the baby formula in my gift pack to a friend since my son no longer drinks baby formula.) Affiliate links included at no additional cost to you. 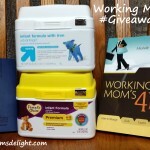 Enter to win the Returning to Work After Baby #Giveaway, which is includes the prize package consisting of Two containers of store brand baby formula, Working Moms 411 by Michelle LaRowe and a 2014 pocket calendar. Tell you friends! 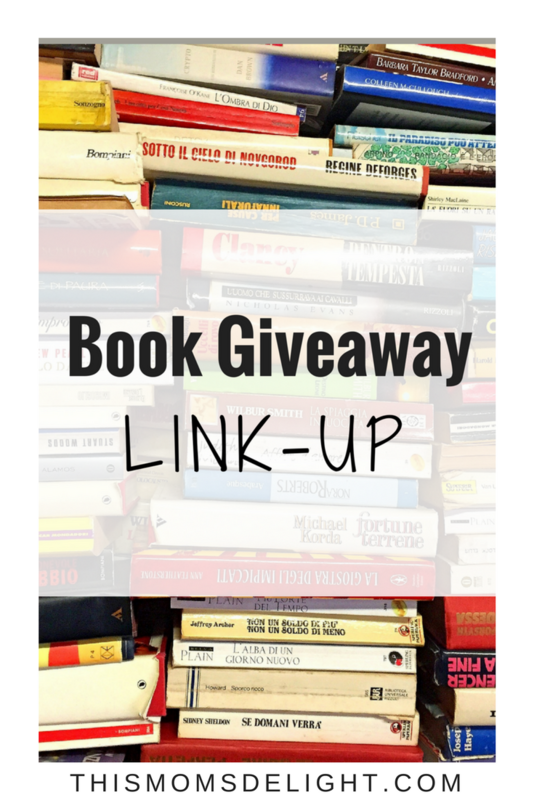 It’s a Delightful Book Giveaway Linkup! I went back to work part time for a bit after I had my son. I would say, don’t feel guilty when you are leaving your child in capable hands, and make sure that you cherish the time you do have together making the most of it.